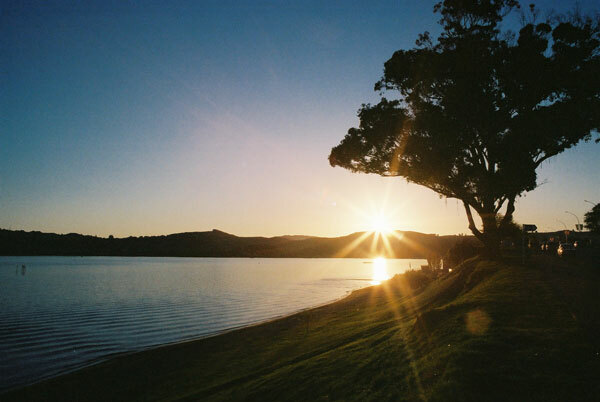 More New Zealand snaps, taken with the AE-1. 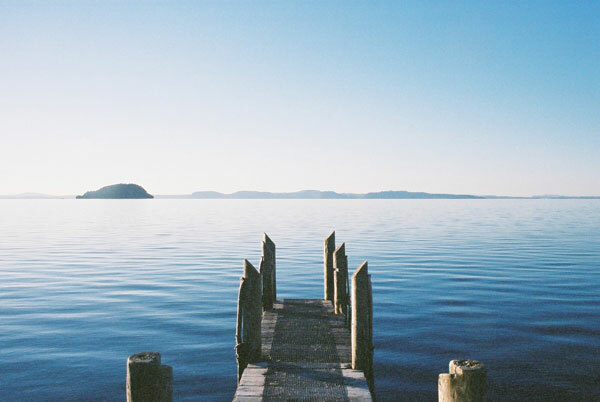 These are my favourite photos of the gorgeous Lake Taupo. 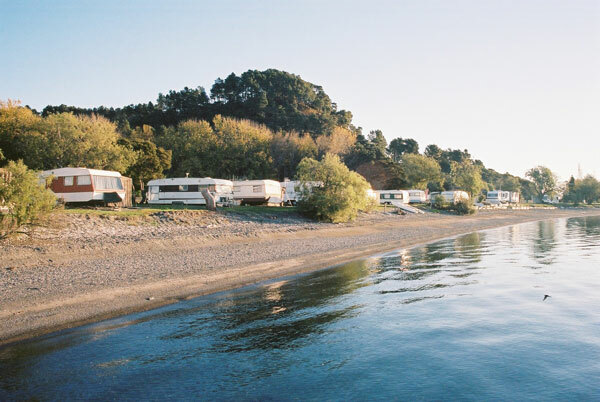 My trip was probably much less epic than a typical NZ vacation, because I stayed at the Lake Taupo area the whole time and visited places that were within 2 hours' drive of the town. Even so, there were many things to do and see because New Zealand is awesome like that. Can't wait to rent a camper-van and go explore the rest of NZ one day! 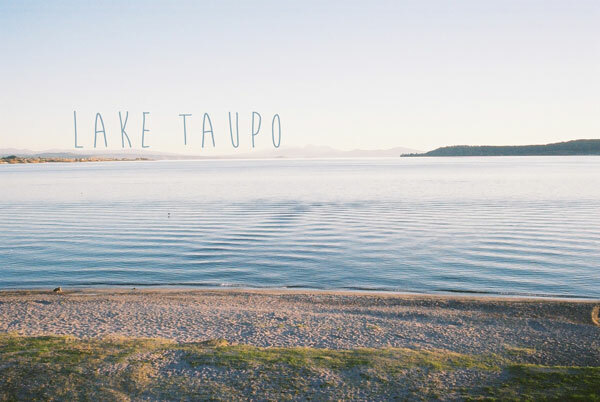 I did a bit of research (read: googling) beforehand and got all excited about visiting Lake Taupo, because I read that it's the same size as Singapore. When I finally got to the lake, my first thought was, Wow, our country's so small, because I could see right across to the other side from where I was. It was very cool and also very humbling. I'm planning to share more New Zealand photos over the next few weeks, so check back soon! singapore is as small as the lake?! i will have to wander to NZ some time with a camera, a friend and a car (after we fly there). missing the gorgeous nature.